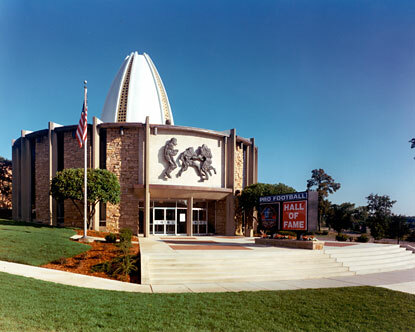 After yesterday's Trade Deadline Live Blog I'm taking a day off and taking a road trip to Canton, OH to visit the Pro Football Hall of Fame. However, in the future I'll give you a nice visual tour of the Hall of Fame. So... you know... you'll eventually get something out of it. Back tomorrow to review the new hockey movie Goon!